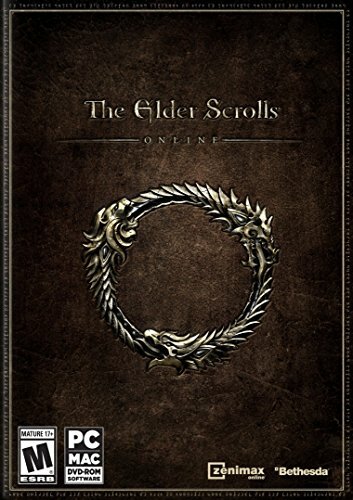 Check out The Elder Scrolls Online and Skyrim at Amazon at discounted prices. You too can earn money from writing articles by signing up for InfoBarrel. Some content copyright Antiscamp and Bethesda Softworks as applicable. Maps for quests from the Oblivion plugin Dibella's Watch. Clutter refers to the worthless and low value items found in containers. Hoegborg Castle is visited during the Vasthlem quest A House of Horrors. Prior to that quest being started, the door is locked and it cannot be entered. Most of the enemies in Hoegborg are undead; the remainder are Battlemages. In this room there are 7 Barrels and 3 Crates, each of which can contain clutter, a Repair Hammer and minor loot. Scattered around are 5 Silver Goblets, a Silver Pitcher, 6 Silver Plates and a Silver Vase. (3) Door to Hoegborg Great Hall (1) - This is locked and cannot be opened until after Cerize has rested. There is a Silver Plate on the table. In here are a Cupboard which can contain drinks, 2 Crates, each of which may contain clutter, a Repair Hammer and minor loot and 2 Chests which can contain clutter. There are 2 Silver Plates and a Silver Fork on the floor by the table. Items on the table may be knocked off in a fight. A Sims 4 Preview - What is Different About The Sims 4?